Its that time of the year again when the little ones are heading back to school after the summer holidays, some even for the very first time. Making sure you have everything that your child needs for starting school can be a daunting task especially when you have a huge list like coats,bags, uniform, shoes, gym clothes, gym shoes, lunchboxes and stationary. When you add it all up it’s a pretty expensive list and budgeting is key, especially if you have more than one child. 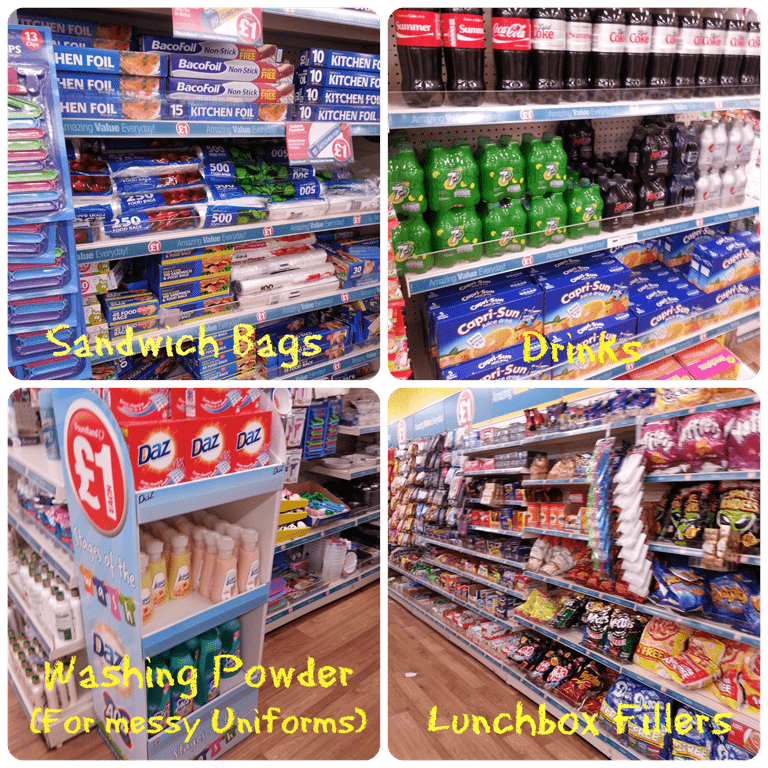 Poundland recently invited me to take part in their back to school challenge to see if I could get all of the essentials on a budget. I was actually quite impressed at the back to school range and the amount of offers that were available. They had a 3 for £1 range which included everything from paint, pens, pencils, felt tipped pens and even notebooks to. 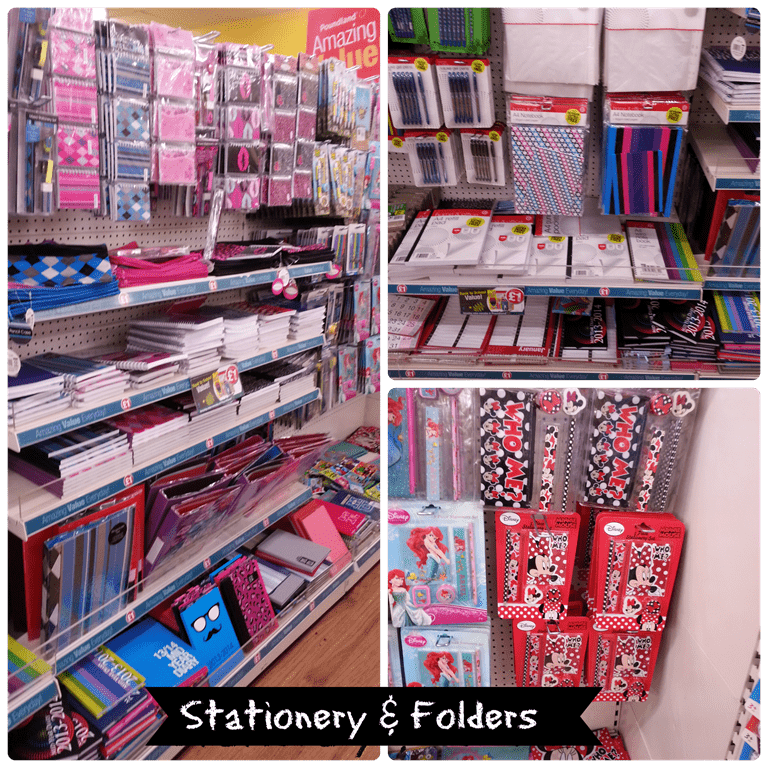 They had themed stationary which Isabelle was immediately drawn to, she picked out a lovely Minnie Mouse set, matching pencils and a notepad to. 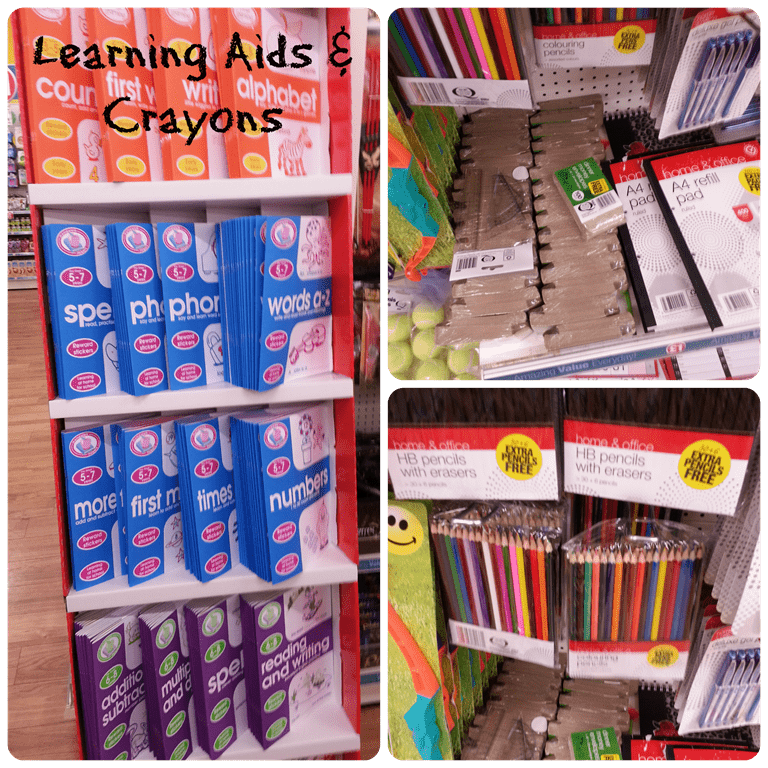 We picked up coloured pencils, felt tipped pens and some very useful learning aid books such as Alphabet and Phonics. The range also included markers, staplers, hole punches and diaries for older students. Calculators, glue, correction fluid, highlighters, post-its, paperclips and plastic wallets to. 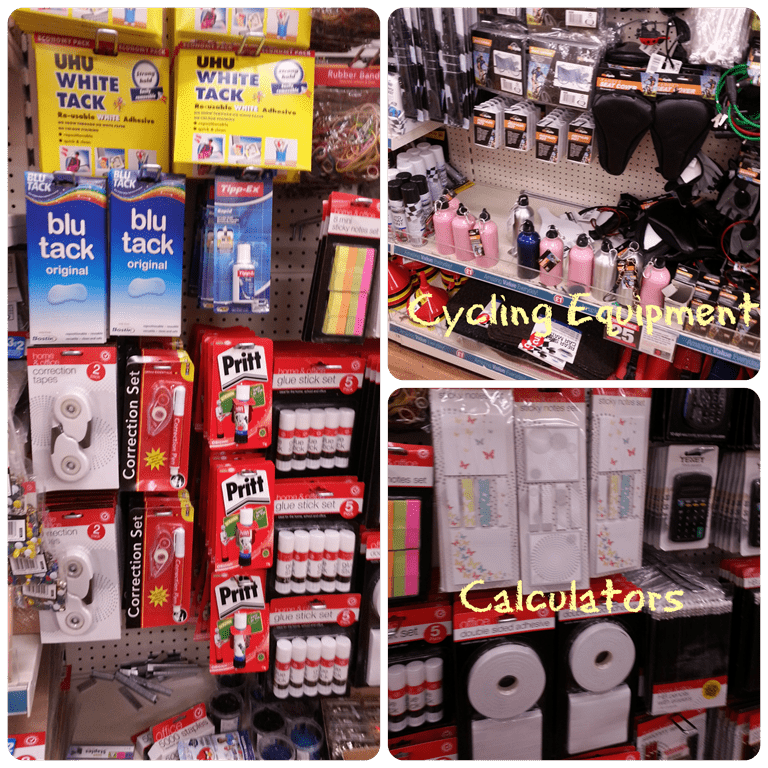 They even had a range of cycling equipment like bike locks,torches, reflective lights and puncture repair kits if your little ones cycle or scoot to school, which I was very impressed with. Isabelle picked out her new lunchbox and cup, there was quite variety so she ended up taking a while considering her selection. We ended up picking lunchbox with a lockable lid, smaller tubs for her fruit and dips and a cup with a bendy straw. Sports water bottles were also available at the bargain price of 2 for £1 which is excellent value for money. 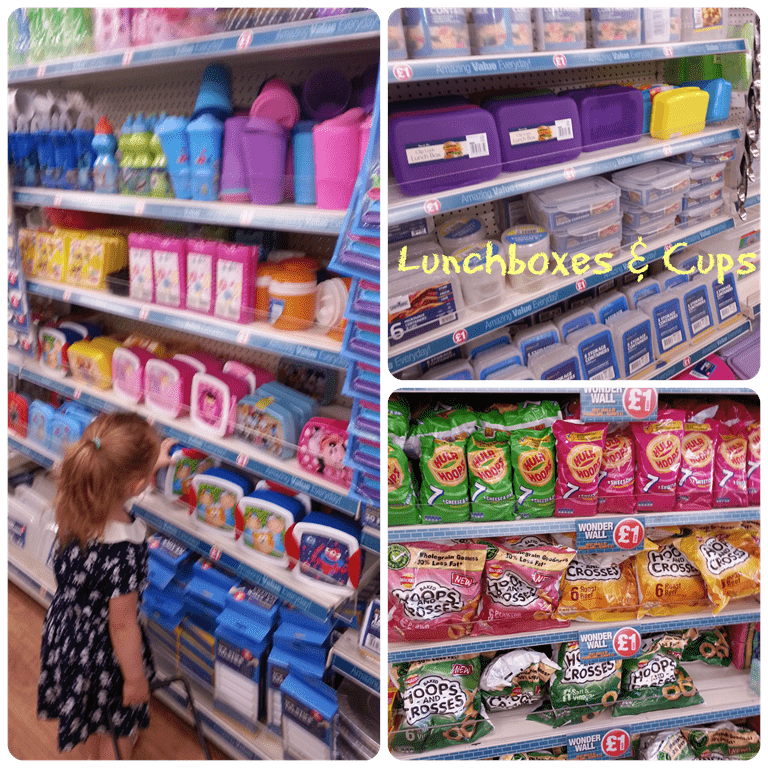 Poundland also had some great products in to fill those lunchboxes with tasty snacks, we settled on juice, raisins and some Walkers hoops and crosses. Along with these, the parent in me became practical, sandwich bags are always useful as well as washing powder and stain removers to help keep those uniforms sparkling clean . 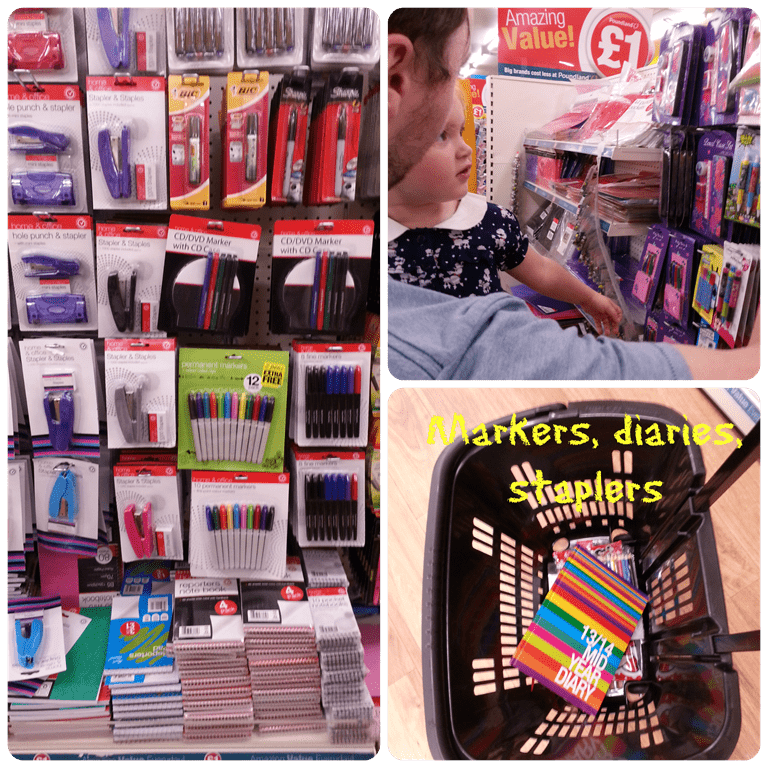 Overall the entire range offered excellent value for money and we could check the majority of items off the back to school check list with one visit to Poundland. 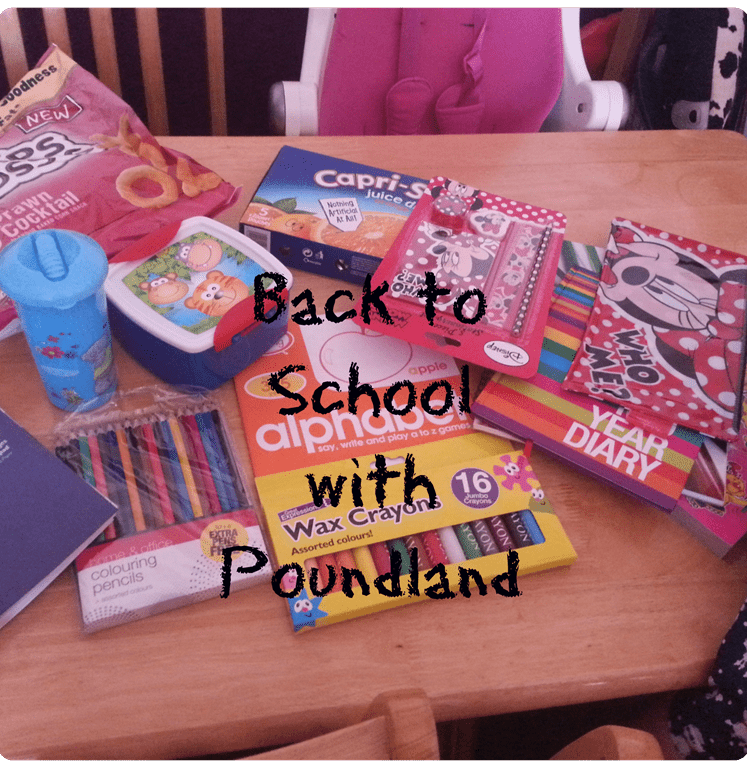 You can view the full Back to School range at www.poundland.co.uk or drop into your local store. Why don’t we move in together?